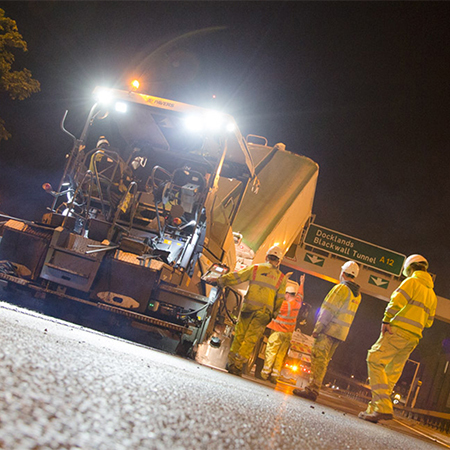 Aggregate Industries Asphalt have provided their 6F5 and 6F4 Type 1 material for a 12 mile stretch of dual carriageway as part of an ongoing M1 improvement programme. 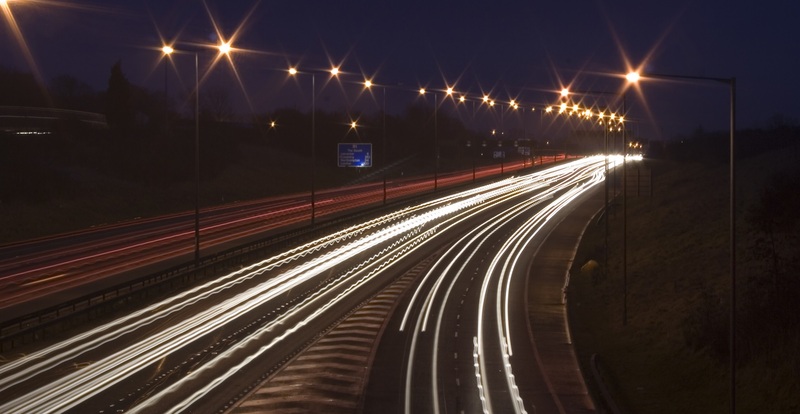 The Leeming to Barton dual carriageway is undergoing a complete upgrade which will transform it into a three-lane motorway with improved side road access. Aggregate’s Hulands Quarry has ramped up its production levels and are set to deliver 136,000 tonnes of dry stone and 180,000 tonnes of Asphalt along with 130,000 tonnes for the project. 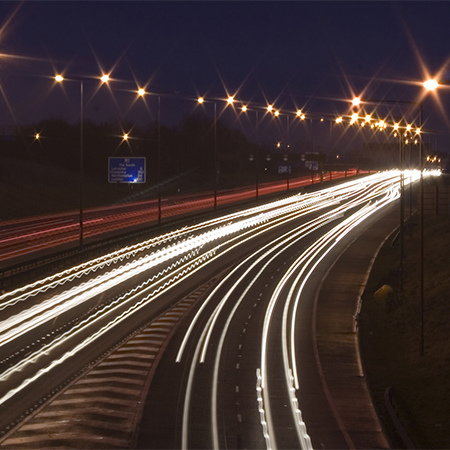 The new motorway will have improved safety, journey times, and accessibility between Leeming and Barton. 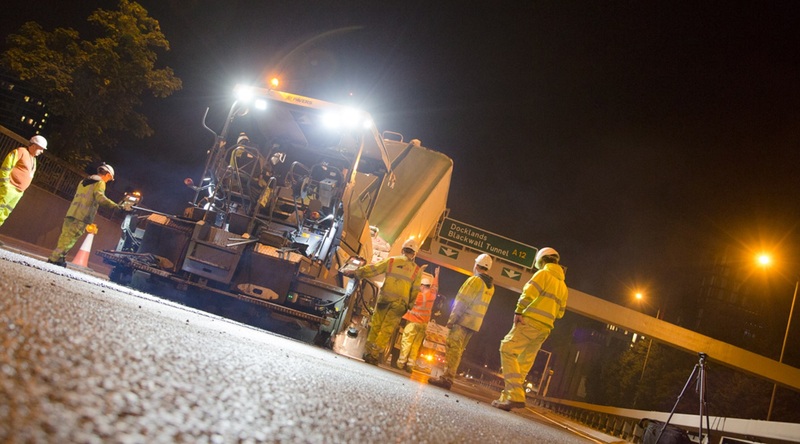 This three-year project sees Aggregate Industries adjust production and processing levels to around 200,000 tonnes per year, to accommodate this large, civil engineering project.